Spring has definitely sprung. 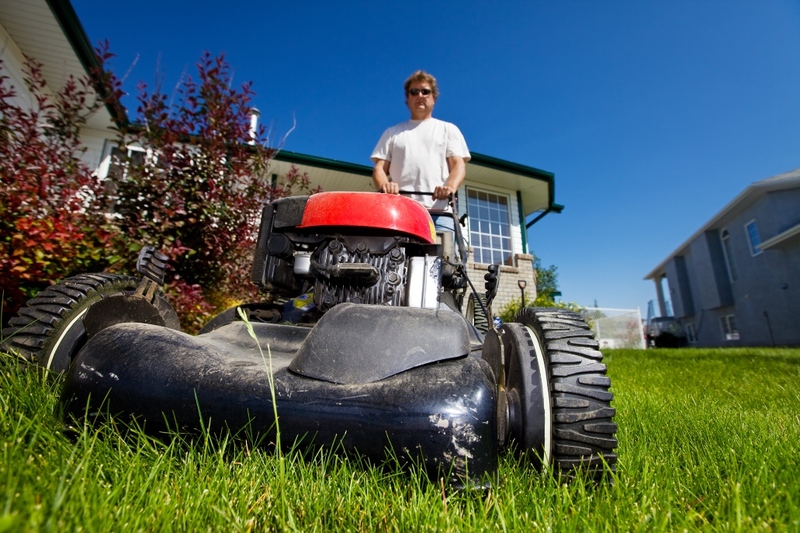 I can tell because my lawn is growing like crazy and it’s time to cut it yet again, so it’s a great time to review a few lawn mower safety tips. Ever thought about your sump pump? If you’re like me, probably not. It’s one of those appliances most people install and then forget about. The expectation is that it’ll be there to handle its job when needed. Early spring is usually the kick-off to hail season. As you are likely aware, hail can do significant damage to anything it comes in contact with depending on the size of the hail. Hail is a solid form of precipitation made up of balls or irregular lumps of ice referred to as hailstones. 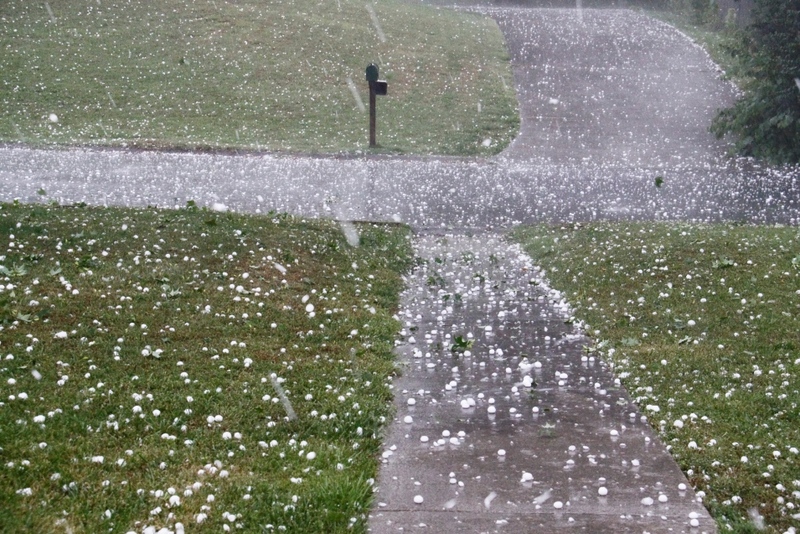 Hail normally develops and falls during periods of severe thunderstorms. The size of hail varies from pea size on up, with the largest recorded hailstone in the United States measuring 1.67 pounds with a circumference of 17.5 inches. Now that could do some damage! Summer is right around the corner and it’s time to start getting ready for those family vacations. When thinking about fun places to go for vacation, one destination pops up more commonly than any other, Walt Disney World. Often referred to as the happiest place on earth, Disney World has become the central hub for family fun in today’s society. It truly is its own little world, with something for every member of the family to enjoy. Old, young, married, or single, there is a plethora of things to do and see. 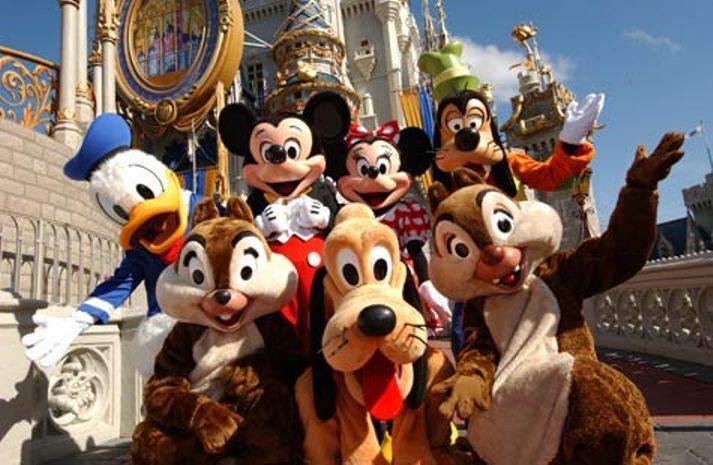 Whether you are playing 18 holes on one of the many golf courses, driving race cars at the Richard Petty Speedway, losing yourself in the nightlife of Downtown Disney, or simply spending your days at the many theme parks, Disney World is an amazing place to visit. Spring has been here for several weeks and summer is just around the corner, so prepare for these risks as you work and play outside. About half of all cancers diagnosed this year will be skin cancers. One of the most important things you can do to protect your skin is use sunscreen. We all know we need to use it, but how much and which one? 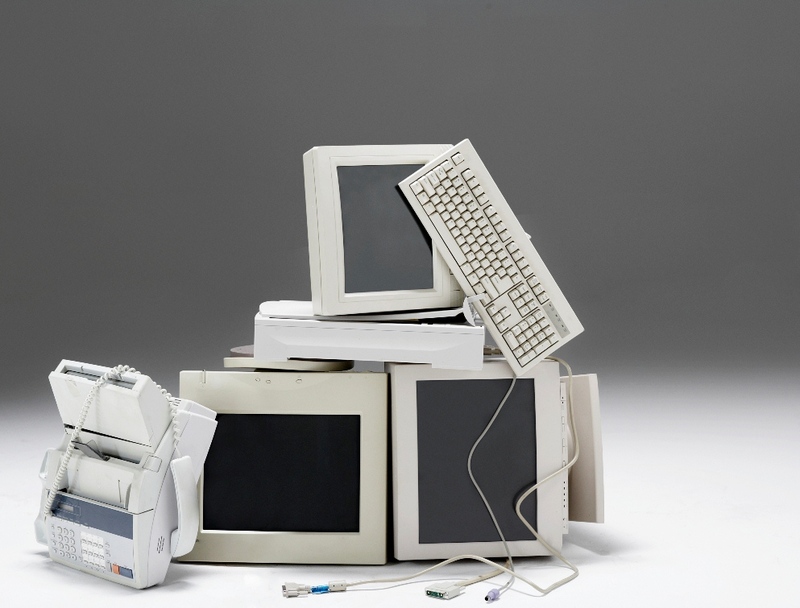 Most of us have had to deal with getting rid of old computer equipment. It either breaks, or gets very old and something new is purchased. So what should we do with the old stuff? The main issue with disposal is the impact on the environment. Just throwing it out with the trash can truly have a negative impact on the environment due to the materials used to make a computer. In some cities, it is illegal to dispose of it in the regular trash, and waste management may not take it anyway. 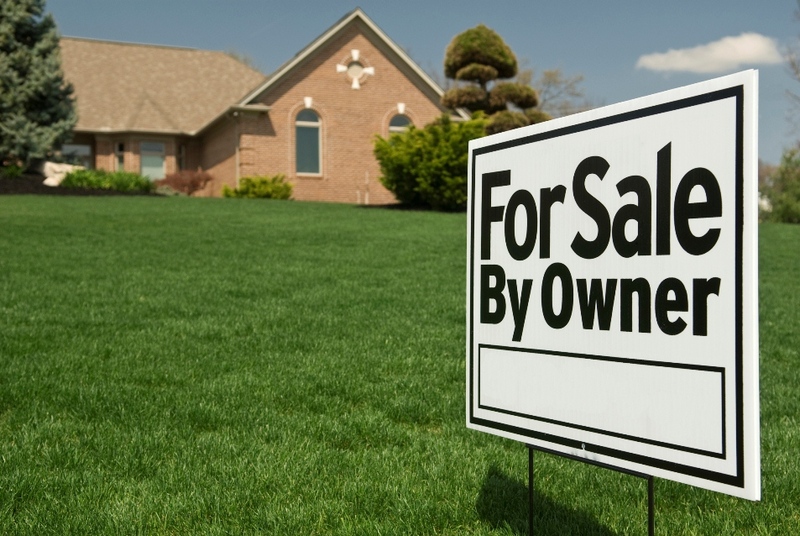 This leaves many people looking for a way to get rid of it safely.